OPPO recently launched the A83 2018 in Pakistan. The refreshed version of the A83 features more RAM and storage. OPPO unveiled an updated A83 in Pakistan dubbed A83 2018. The handset is the same A83 that launched last January, but with 4GB RAM and 64GB storage. The rest of the specs are retained. The phone comes with a 5.7-inch HD display, a speedy 2.5GHz octa-core MediaTek Helio P23 processor, and a Mali-G71 MP2 graphics chip. The handset still uses the same AI-enhanced 8MP selfie shooter, and a 13MP rear camera. It runs on Color OS 3.2 on top of Android 7.1 Nougat, and packs a 3,180 mAh battery. The A83 2018 is priced at PKR 29,899, which is around PHP 13,370 or USD 260. 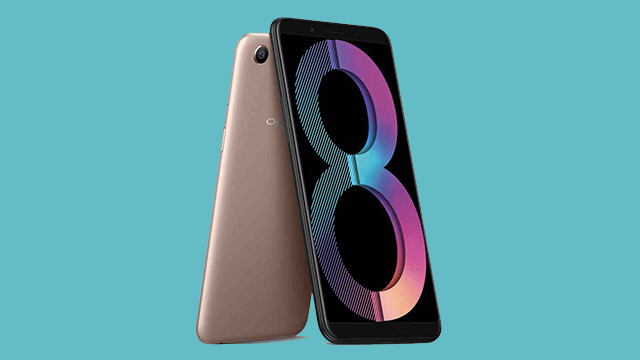 While the first gen OPPO A83, the one we have available in the Philippines, has a suggested retail price of PHP 9,990.